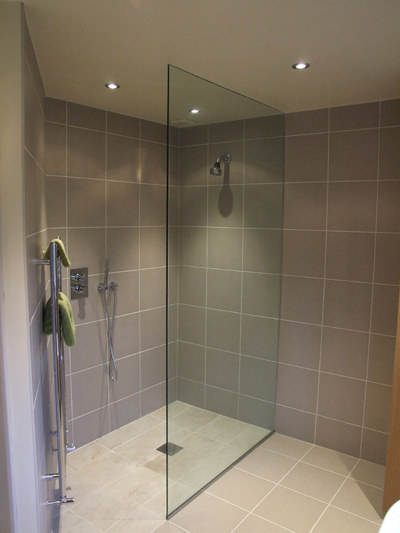 Looking for a Glass Shower Screen For Your Wetroom or Bathroom? 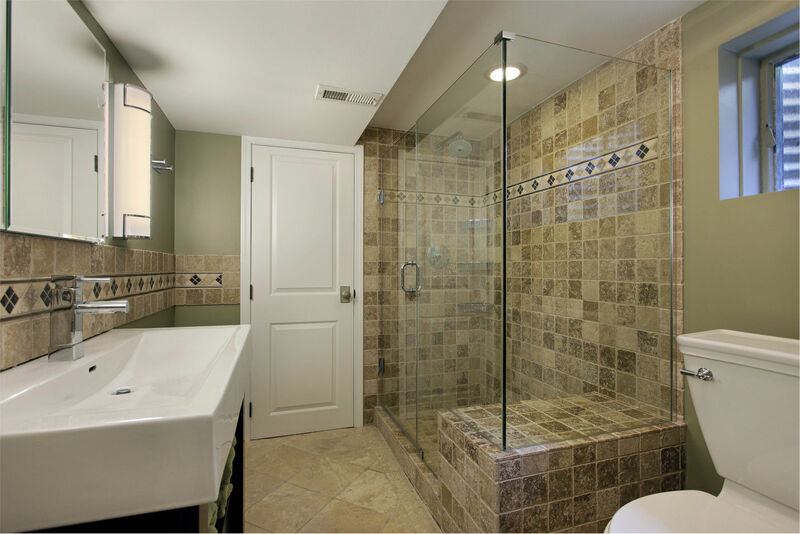 Glass screens ….. stylish with a modern design. 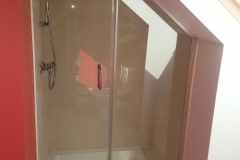 We can Deliver Luxury Shower Glass Screens Throughout Ireland. 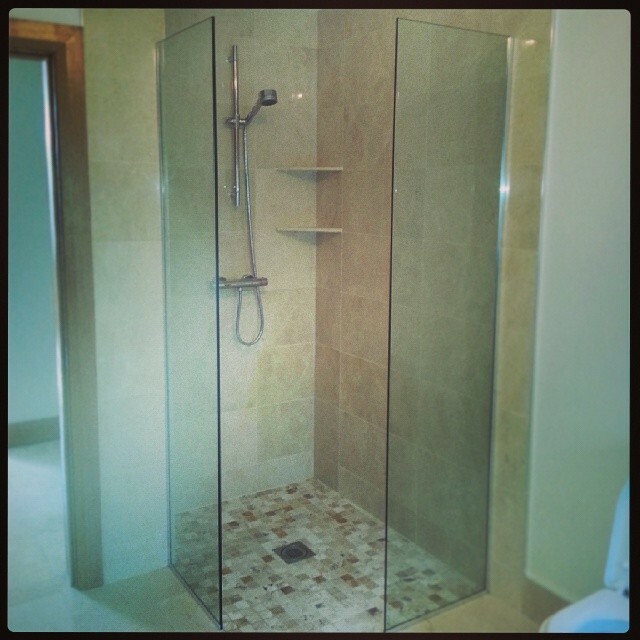 Glass Shower Screens …Custom Made! 10mm Toughened Polished glass Screens with chrome channels. The glass is Custom made to any Size or Shape. 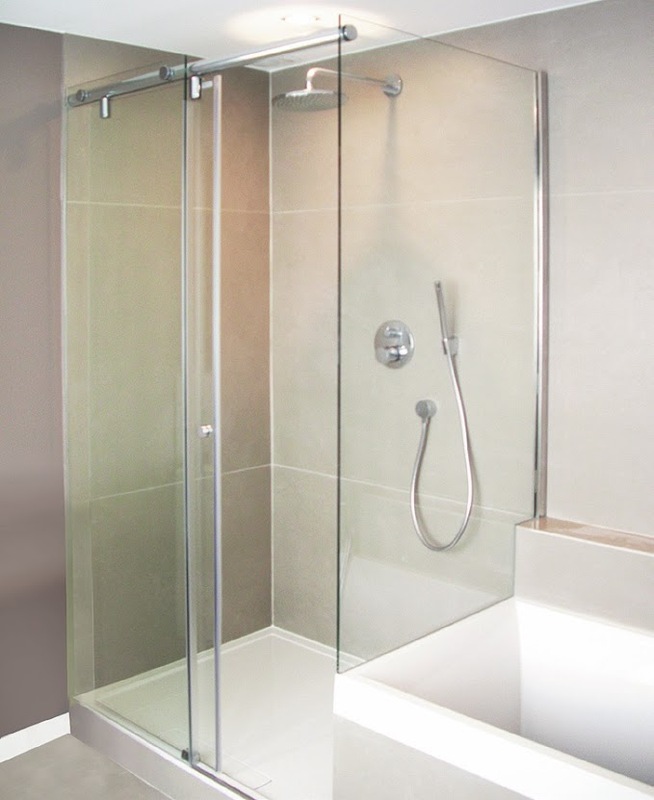 We also Supply all you need to fit the Your Shower Glass Screens & Doors: Luxury Brass Hinges, Handles, Support Bars & Chrome U-channels. 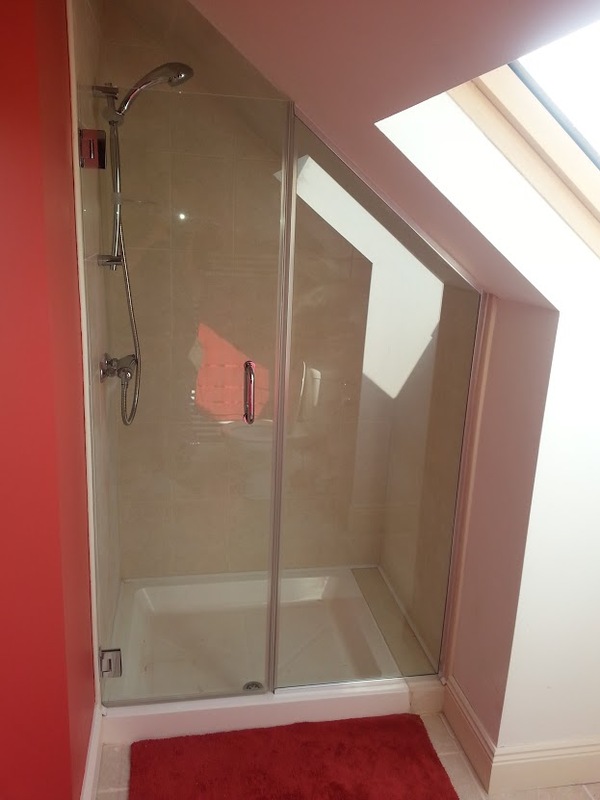 Toughened glass shower screen comes in a range of thicknesses – 8mm, 10mm & 12mm options are available. 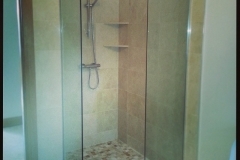 Glass can be full height shower panel or reduce height for bath screen. 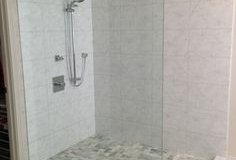 Shower Screens can be configured to suit all wetrooms. Our Experts are available to advise you on fitting 5 days per week. 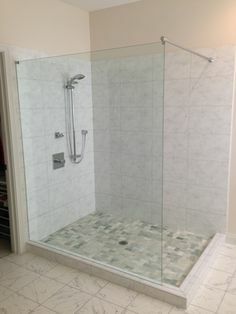 Glass shower screen can be shaped & Cut for angled ceilings. If you like these products, check out our splashbacks and to give your bathroom that touch of Glass.